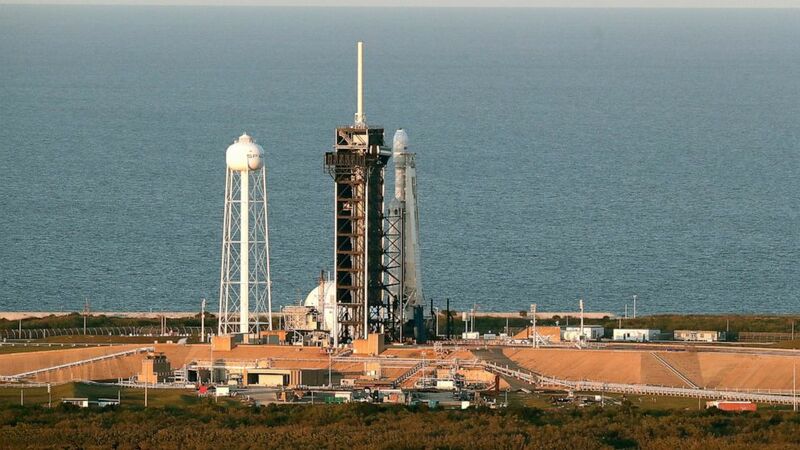 SpaceX has delayed the launch of its newest mega rocket because of dangerously high wind. The Falcon Heavy was poised to blast off from NASA’s Kennedy Space Center in Florida on Wednesday night with a communication satellite. But SpaceX chief Elon Musk said upper-level wind shear was extremely high. SpaceX will try again Thursday evening. It will be just the second time a Falcon Heavy soars. Last year’s test flight put a sports car — Musk’s own Tesla convertible — into space. It’s almost certainly still in orbit around the sun with a mannequin at the wheel.